The agent describes this apartment as an ideal holiday rental for a cheap holiday. It is also suitable for families. It is also good value for money. This apartment is located in Les Belleville. The nearest airport is 107km away. It is set in a convenient location. The apartment has free wireless internet. The apartment is adequately equipped: it has a dishwasher and an oven. There is a trail for hiking nearby. 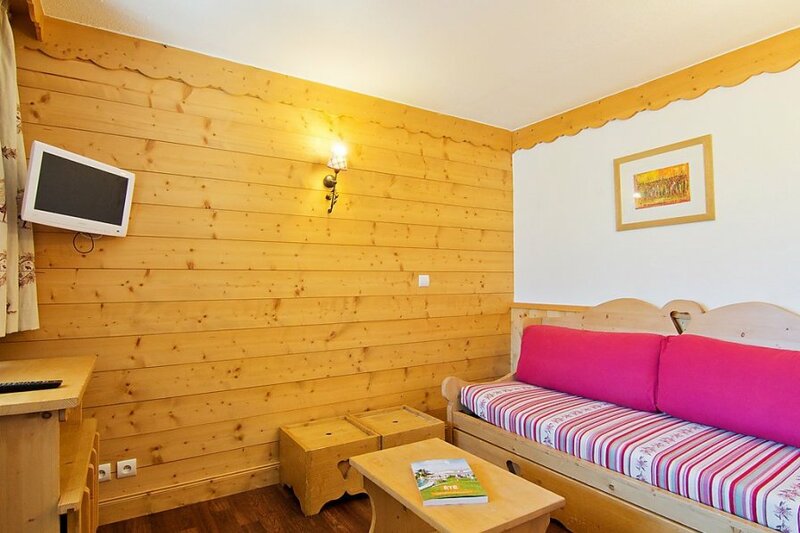 The apartment is suitable for family holidays in the winter and summer.